Gone are the days when buyers cared little about the look of the floors on their premises or homes. The decoration of floors is at an all notch high. This makes Astro Carpet Mills a household name. It's almost an offense to mention carpet manufacturing without mentioning Astro. And we have not disappointed; not for a day. We deliver carpets that surpass our customers' expectations! Talk of color combination, harmony, trend and fashion and they got your back. Quality, durability, professionalism and value for your money is what we think, eat and sleep. Over the years, Astro has been leading the pack in the carpet industry for their large client base that includes architects, interior designers, and individual home owners on an "order it, we customize it for you" basis. We customize carpets that glow in the dark, backlight carpets, neon carpets and fluorescent carpets. The different types of carpets make your floors come alive with the fluorescent black light (glow in the dark) carpets. Our black light carpet sections display the brightest of neon colors and mouthwatering designs. The different types of carpets are made with materials that make them glow while in the dark. Under conditions of normal lighting, the magnificent designs on different dark colored backgrounds are exhibit tractions that the eye can't fail to catch. Under Blacklight, however, the carpets illuminate leisure facilities to generate decorative light effects, the built-in fluorescence is rejuvenated and begins to glow. Fluorescence refers to the unique ability of some carpet materials to absorb ultraviolet light and then emit the same at lower frequencies that allow our eyes to see. Every carpet is installed to serve a purpose. Please add some fun using this technology and make a difference. Some people fit carpets just for the sake of covering bare floors. Other people require carpets for attraction. Whichever the reason, it's always crucial that the client understands his or her needs. History cannot lie. 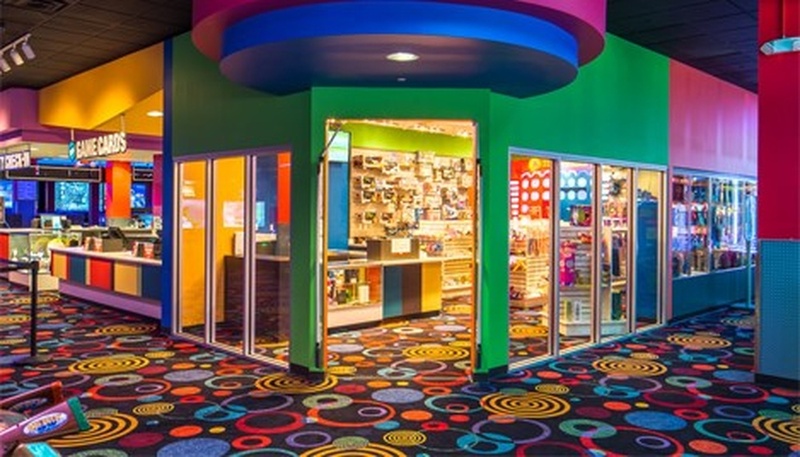 We have customized carpets and artificial turfs for bowling centers, arcades, family entertainment joints, restaurants, roller skating rinks, kids rooms, cinema, night clubs, home theaters and golf courses (glow and miniature). If you are interested in any of our products, our creative teams are more than willing to decorate your floor. Our carpets are not only built to last but also satisfy your different needs. We are there to help you be unique and make a difference. We are Astro Carpet Mills! Please www.astrocarpetmills.com="" about="" "="">href="http://www.astrocarpetmills.com/about/" target="_blank">contact us, and our team will help you with all your carpet needs.